●Description: The rubber flap check valve body, valve cover and rubber flap are three main parts. Do substrates including rubber flap reinforced by steel plates, steel bars and nylon outer layer coated with rubber valve switch life of up to one million times. 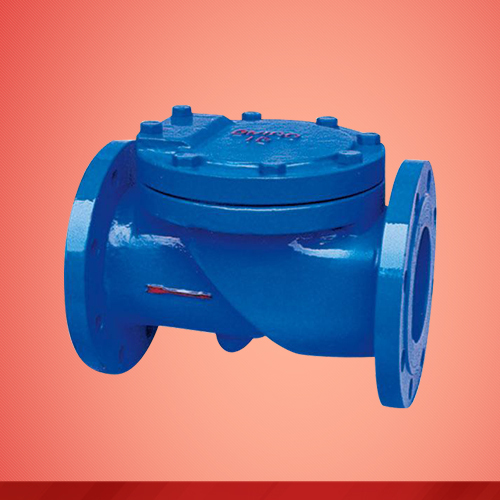 The design of the valve flow area, with a head loss, less accumulation of debris, and easy maintenance features. The valve is mainly applied to the drainage system can be installed in the pump at the outlet to prevent backflow and water hammer damage to the pump. The valve can be installed on the bypass pipe of the reservoir inlet and outlet pipe to prevent water back to the water supply system. Face to Face: BS EN 558-1, series 1, GB12221. ●Package: wooden case with plastic layer, wooden pallets with plastic layer, steel crates. pallets with plastic layer, steel crates.